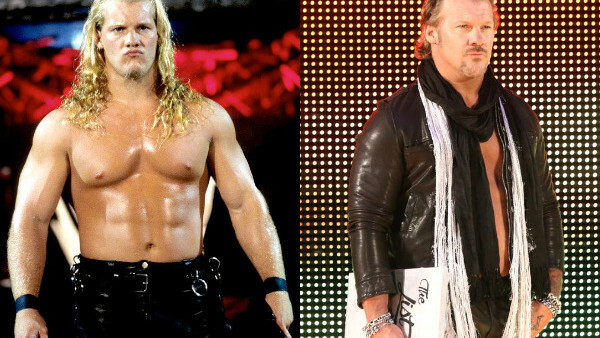 Any WWE star looking to update their look or stay relevant should study the careers of men like Chris Jericho, The Undertaker or Triple H. All three have been able to stay ahead of the curve by tweaking their wardrobes, and they're all shining examples of reinvention without straying too far from what works for their characters. They also all have two things in common: they've been in WWE for at least 20 years, more in the case of 'Taker and Trips, and none of them are full-time wrestlers (or even on screen characters) these days. By contrast, the subjects examined here are all weekly workers who have changed completely since their debuts. This isn't limited to physical appearance either. Some of them are working totally different gimmicks, fulfilling other roles in the promotion or took time away elsewhere to find themselves outside the WWE bubble. 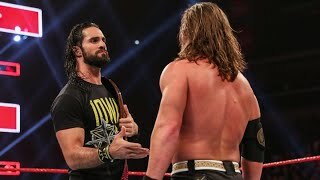 They, just like the legends mentioned above, have undergone a serious shift since the first time they waltzed onto WWE television, and it says a lot for the WWE system that what they're doing now is often much better than what they were doing before. Debut: 2012 in FCW then NXT, and 2014 on WWE's main roster. How She's Changed: Paige was a scant 19 years old when she made her FCW debut in January 2012, and she became the youngest Divas Champion in history (21) when she won the belt from AJ Lee on her main roster bow in 2014. A lot has changed since then. After taking time out to heal injuries, Paige embarked on a controversial relationship with Alberto El Patron that made headlines for all the wrong reasons. Her in-ring WWE return in late-2017 was then sadly cut short and she announced her immediate retirement. Paige responded to online trolls claiming she'd gained significant weight this past February. She has visibly gained some, but it's healthy weight, and she looks happy. She's had a whirlwind six years since debuting, and has gone from youngest ever champ to SmackDown GM. Her entire life has changed.